At AGT Global Logistics, we treat every call as a challenge to ensure your high value freight reaches its destination in the shortest amount of time and at the lowest cost. We promise dedicated customer service, planning, control of products and constant communication with every client requiring personalized transportation. Before we embark on the road of transportation and logistics, we design and implement a program, utilizing our highly customized and flexible service offerings to meet the unique needs of any client – large or small. Our unique blending of people, process, and technology maximizes the effectiveness of transportation management. 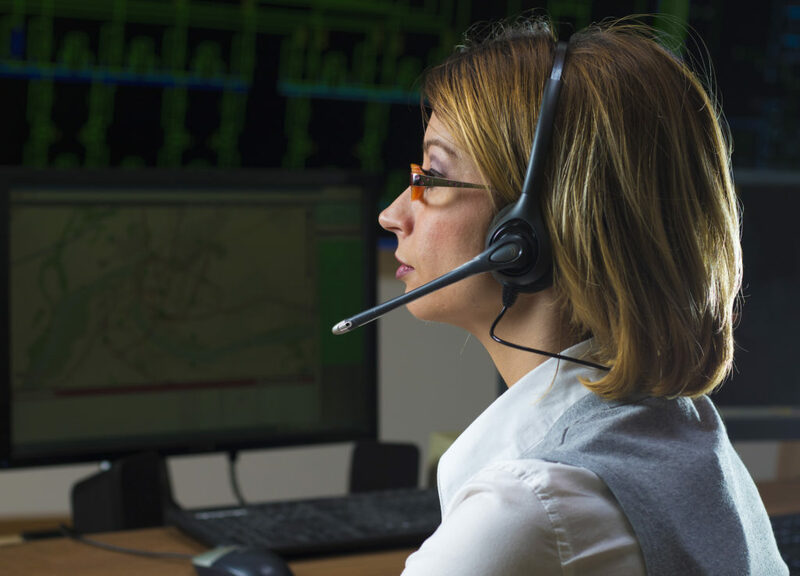 Services range from local support to nationwide dispatch from our team of operations specialists. We have various agreements with cartage agents nationwide to conveniently and cost effectively move your freight – from small packages to oversize freight, air, ground, or sea. AGT manages the entire global logistics process from the time we answer the phone to the time your freight safely arrives at its destination. We provide drivers, equipment, personnel support, software, and consulting to ensure your world keeps turning no matter what. In today’s global economy, logistics and transportation play a vital link, making AGT Global Logistics your greatest advantage. Whether it’s across town, across North America, or around the world, we lead the industry with a portfolio of solutions that include air, truckload, specialized equipment, straight truck, cargo van, intermodal logistics, and small package. AGT operationally mirrors the outage and critical seasons experienced at the nuclear level, providing on-site live dispatch 24/7. We structure our systems in similar ways to your OCC. We call our system “Operation Crisis Center.” We ramp up and respond just as if our OCC was part of your OCC. Our company’s mission is “to keep your world turning, no matter what.” The reason for our mission is simple; we believe that transportation is a fluid process that requires intelligent options, personal interaction and constant communication for long-term success. We are more than just a computer that you plug numbers into and gives you a numerical solution. We are unstoppable transportation professionals who will overcome any obstacle to deliver your product. AGT Global Logistics has safely and reliably moved countless specialized equipment shipments through its vast network of carriers and partners across the world. AGT will arrange unstoppable transportation of any size shipment to any destination across the globe. We have various agreements with cartage agents nationwide to conveniently, and cost effectively, move your freight. Please note: Heavy haul shipments may require police escorts, permits, and specific routes based on road surveys. If your shipment requires a tanker transport, AGT will ensure it is certified clean before reaching your facility. As your full-service transportation partner, our goal is to provide supply chain solutions that exceed your highest expectations, streamline your efficiency, and maximize profitability. We understand that importance of meeting deadlines. That’s why your calls are answered 24/7/365 by determined professionals, meticulously trained to provide you with the best expedited service available. Whether your needs are in the automotive, manufacturing, distribution, utility, or other time-sensitive industries, you can rely on AGT Global Logistics to keep your world turning. AGT Global Logistics simplifies the way you ship expedited air freight, lowering your shipping costs while delivering unparalleled reliability and enhancing control over your shipments. Our air freight service range provides the option of selecting the right mode of transportation to ensure unstoppable on-time delivery. AGT Global Logistics is a TSA certified Indirect Air Carrier (IAC) allowing us to extend an expedited, premium offering in air freight. Our air freight network is carrier neutral, enabling us to optimize pricing, in turn, offering you unmatched rates. And with multiple air and ground expedited routing options, we select the best transportation mode to meet your delivery needs. AGT Global Logistics provides the finest in air freight and air charter. Our worldwide network of partners allows us to keep your world turning through all types of aircraft available, from air charter to air deferred. At AGT Global Logistics, we bridge the gap between transportation and world-class service. We understand that time and constant communication are critical to your success. The objective of AGT’s pre-outage planning program is to minimize the impact of delays during work execution to help reduce risk and allow on-time completion of work and on-time equipment/process startup while managing outage planned costs within the outage budget. Whether it be delivery of scaffolding, supplies, parts, or shelter for your workers, AGT Global Logistics will keep your world turning. AGT Global Logistics is a third party logistics industry leader in the transportation of hazardous materials. In transporting such inherently sensitive materials, our strong safety track record and dedication to constant communication has propelled us to one of the midwest’s largest transportation companies for the utility and specialized service industry. Our skillset has been fortified over the last 15 years by working closely with the utility industry in all of its forms, providing solar, hydro, wind, natural gas, and coal transportation and logistics services. All of our approved carriers are trained to safely transport Hazmat and Sensitive Cargo based on Federal Regulations (49-CFR), parts 100-185. Pre-and-post outage planning, hazardous material, specialized equipment, and inbound and outbound shipments are just part of the holistic hazardous material package offered exclusively by AGT Global Logistics. Using the most comprehensive network of transportation available, AGT is unstoppable. Our comprehensive logistics service lists can provide you with a complete dedicated retail delivery solution to keep your retail or commercial distribution world turning. Our last-mile delivery for the retail industry is just one of the many ways AGT Global Logistics ensures retail customers experience industry-leading on-time performance. Whether you have a single pallet or an ongoing relationship with AGT, we can facilitate the seamless delivery to a store, mall, restaurant or hotel nationwide. Our dedicated team of operations specialists monitor pre-established key performance indicators that we then share with you through constant reporting and monthly account reviews. AGT Global Logistics knows how crucial it is for construction jobs to run smoothly. There’s nothing more frustrating than a workforce on hold because they are waiting for materials. Our industry-leading, unstoppable Special Ops Team eliminates worry when managing job sites, shipping equipment or hauling materials by providing the most reliable, cost-effective supply chain solutions. We communicate with our clients to create a simple logistics plan that aligns with their project schedule to get the job done, on time and under budget. Construction management and transportation carries with it unique hauling requirements that may call for police escorts, permits, and stipulate specific routes based on road surveys. AGT has extensive experience in dealing with all of these variables, and can confidently overcome any logistical challenge. Whether your transportation needs take you across the job site or across town, AGT works closely with an unstoppable team of trusted, union drivers to safely transport your raw material, spoilage and specialized equipment. Whatever your construction hauling need, we have a solution that is right for you. Our modern fleet of vehicles offers a range of options including pneumatic tankers, bottom dumps, semi-end dumps, ten wheelers, transfers, slider trailers, lowboys and flat beds. 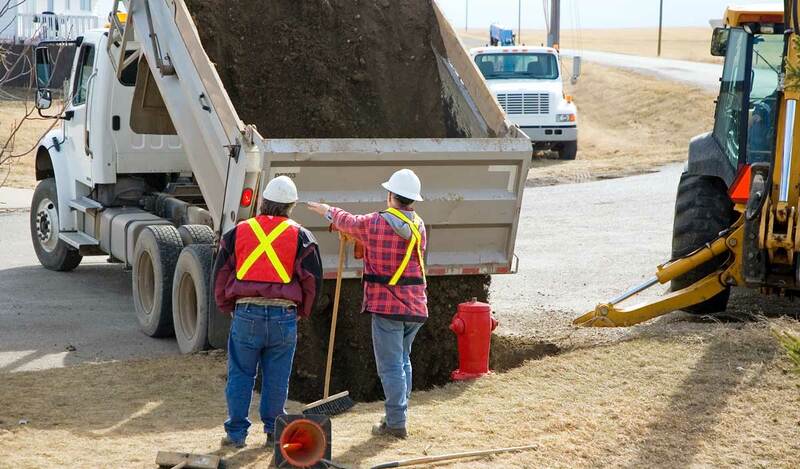 So whether it’s stone, sand, asphalt, fill or something else, we keep your world turning – no matter what.